We are so pleased to welcome on board Monique Wood, who is the new friendly face of our Henderson reception. 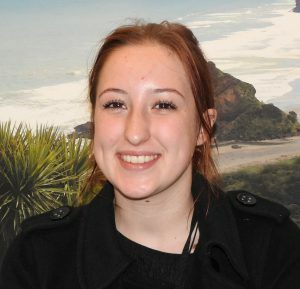 Monique previously worked for a Chartered Accounting firm in the central city, but as a West Aucklander is loving the opportunity to work close to home. When she is not here running the Henderson reception, Monique loves spending time with friends. Congratulations to Rafe Williams in our Kumeu office and Christa Louis in our Henderson office, who have both been studying extremely hard and have now completed their Chartered Accountant qualifications. Congratulations also to Wendy Dong in our Henderson office, who has been promoted to Senior Accountant.